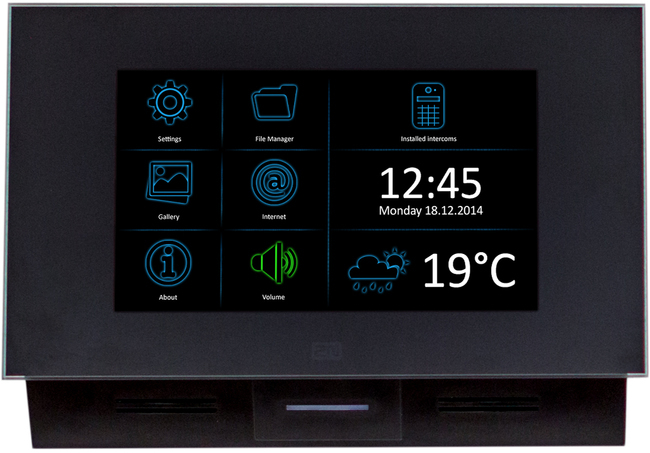 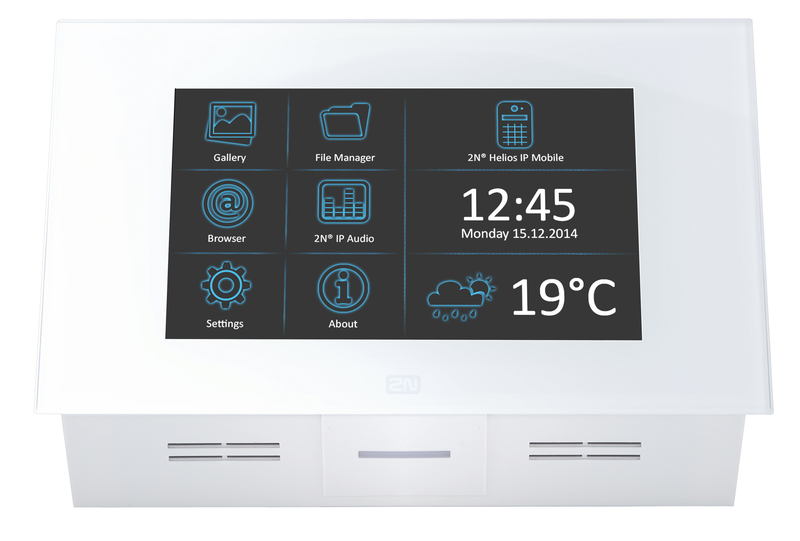 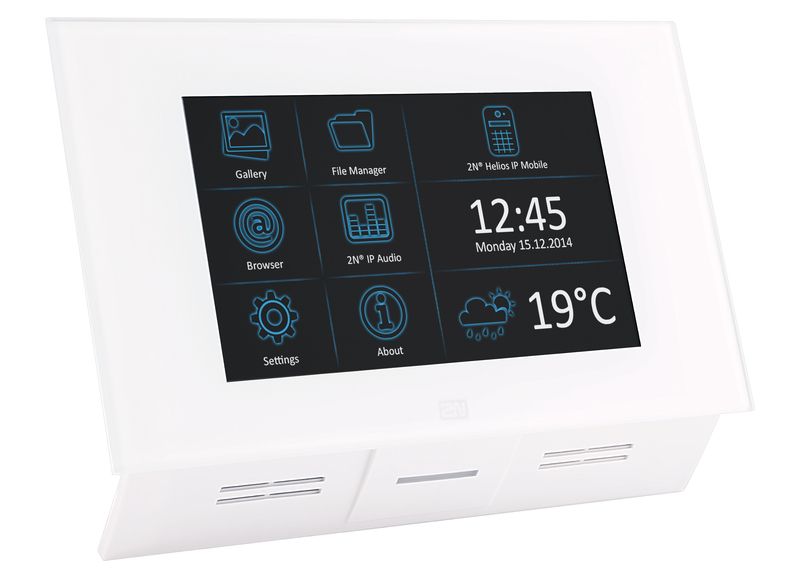 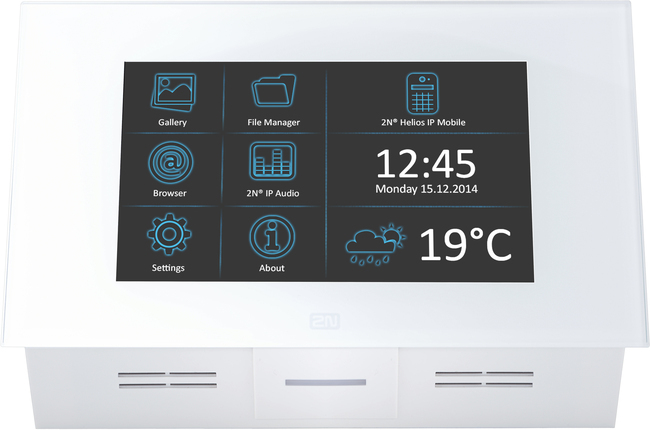 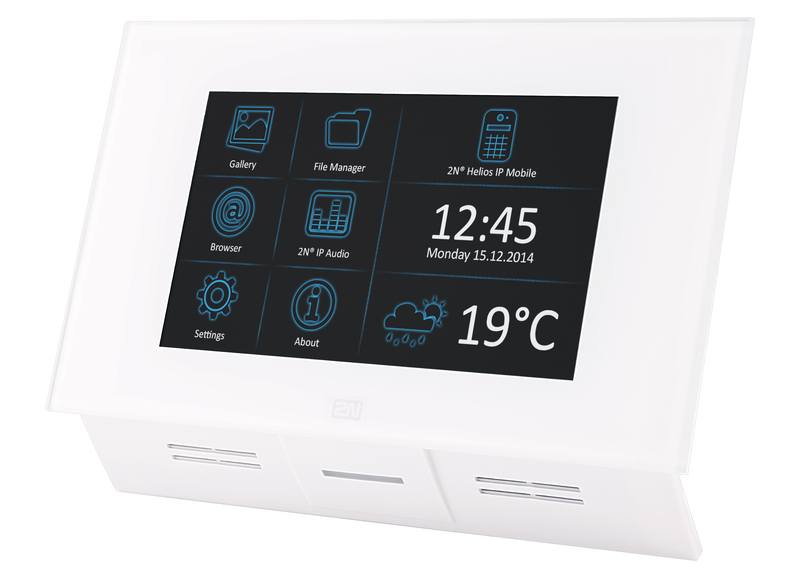 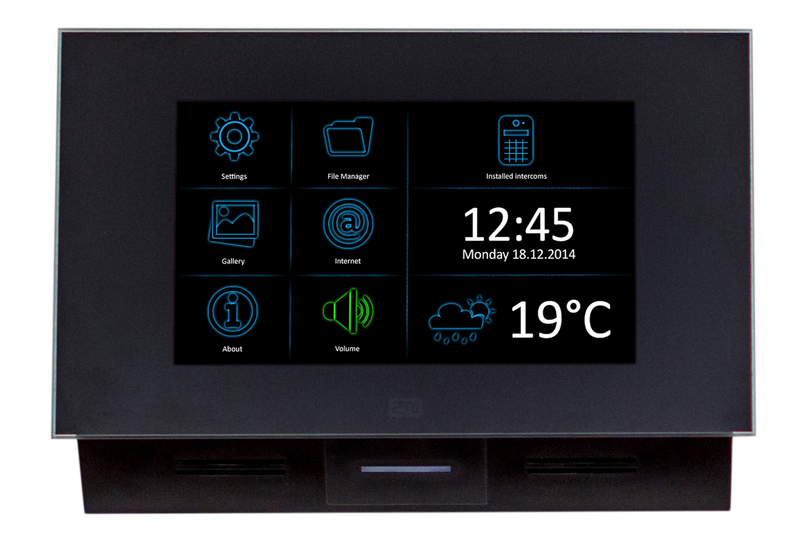 The 2N Indoor Touch is the perfect compliment to any of our video intercoms in the 2N® IP range, together creating a fully integrated professional door communication system, which provides audio and video communication via the SIP protocol. 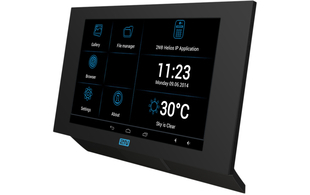 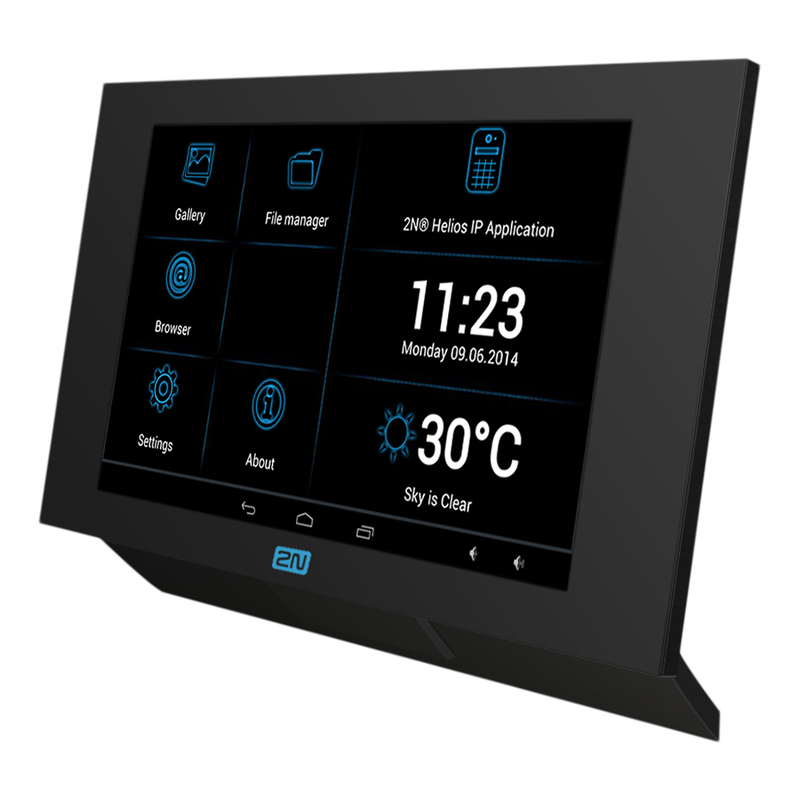 This elegant 7" touchscreen display is based on Android's powerful operating system and has been customised to create an intuitive interface for your door communication and controls. 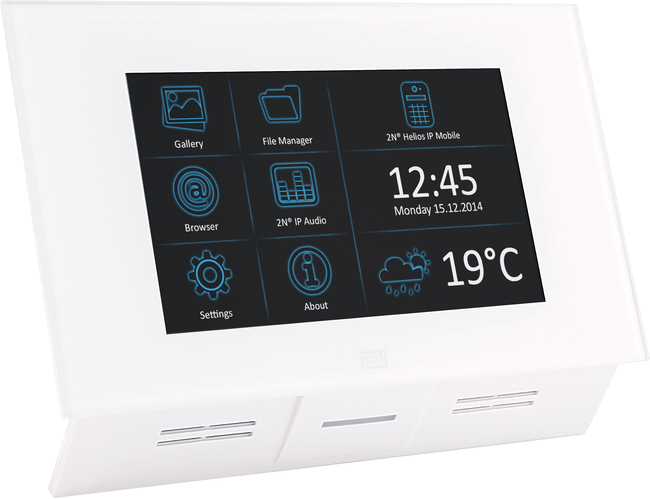 It comes with an integrated microphone and 2W speaker for effective communication and multi-coloured LED door status indicator. 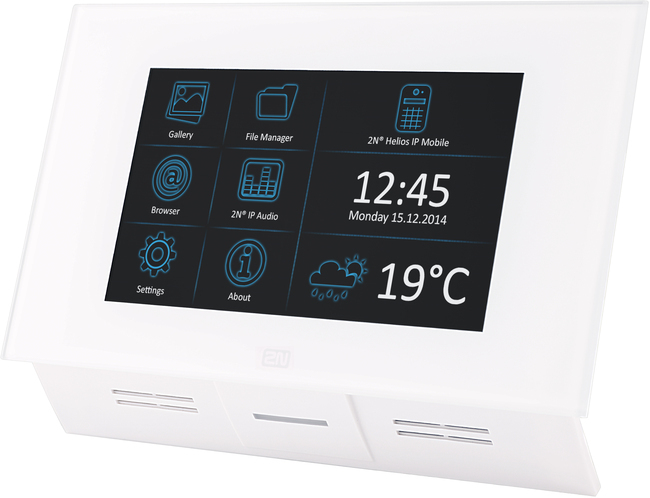 The industrial grade design allows the unit to be used in a variety of locations including homes, hotels, flats and home automation systems. 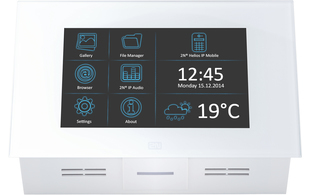 Using the buttons on the touchscreen, you can not only initiate a conversation with your visitor, but you can also unlock the door or turn on lights in the corridor or entry hall. 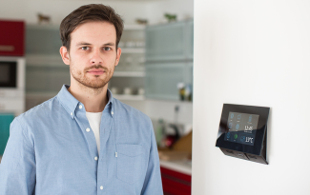 You can also monitor video from the intercom's in-built camera and if required specifically have a constant video stream showing what's happening in front of your building. 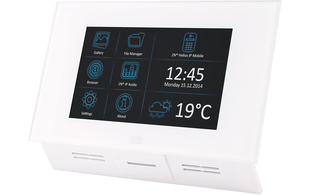 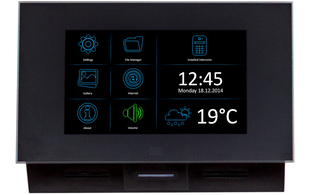 2N Indoor Touch has been designed to remain powered up 24/7 unlike most Android and Apple devices. 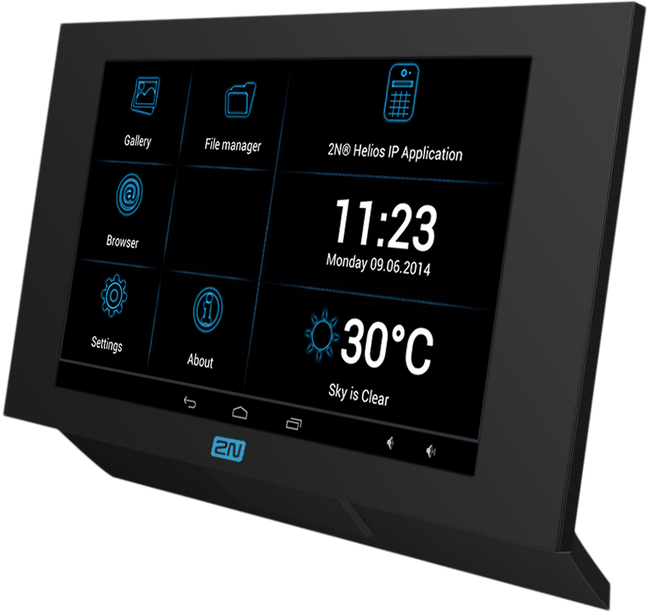 The unit can be customised with third party apps using "unlocking license" which opens up a wide range of scenarios where it could be used.